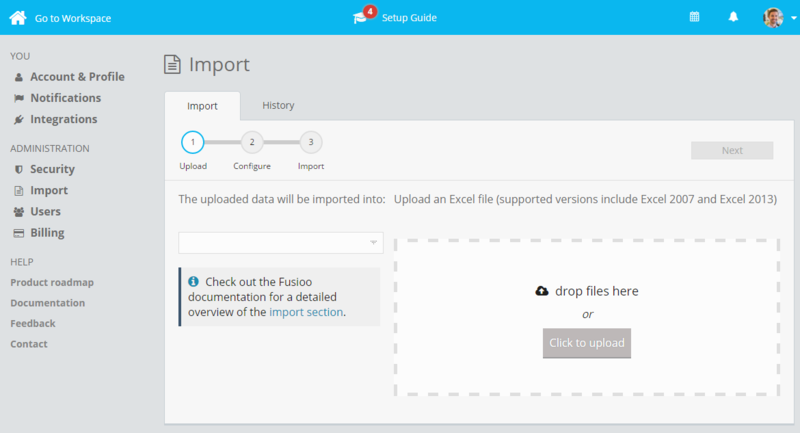 Following our announcement a few weeks ago, today we're launching a huge update which makes it easier to create, update and customize your Apps in Fusioo. We have also been implementing some critical updates under the hood. These updates will make it easier for us to release some of the most highly requested features in the near future. Note: These changes will only impact Fusioo Administrators. You can now create Apps directly from your workspace. 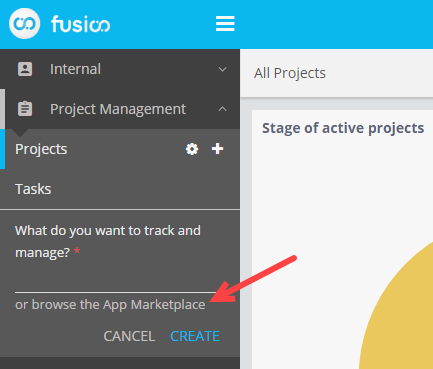 We have also simplified Apps found in the Fusioo App Marketplace. The Marketplace Apps can now be used as a base template for modelling your specific processes. 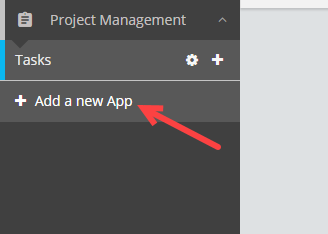 We've also moved App Fields from the admin section to the workspace. 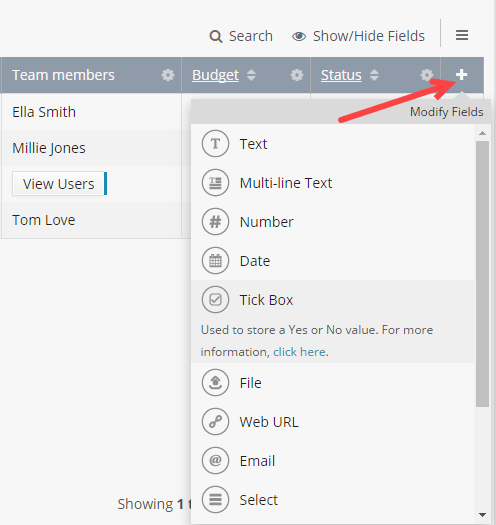 You can now create new Fields either from List Views or from the all new Fields page. 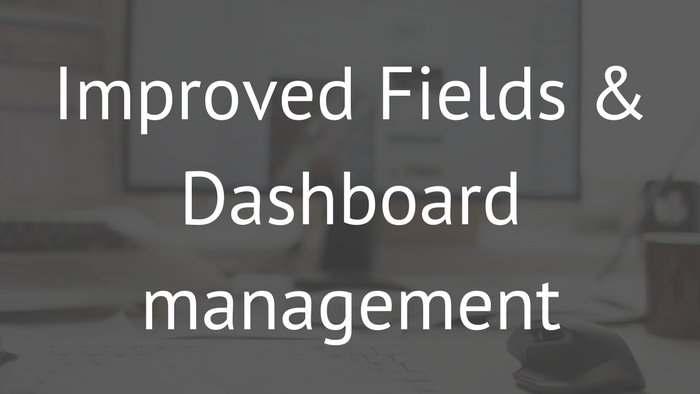 Once you're in the Fields page, you can add Fields and set up all of your Field settings, in one place. We've also improved the overall experience for setting up new Dashboards. 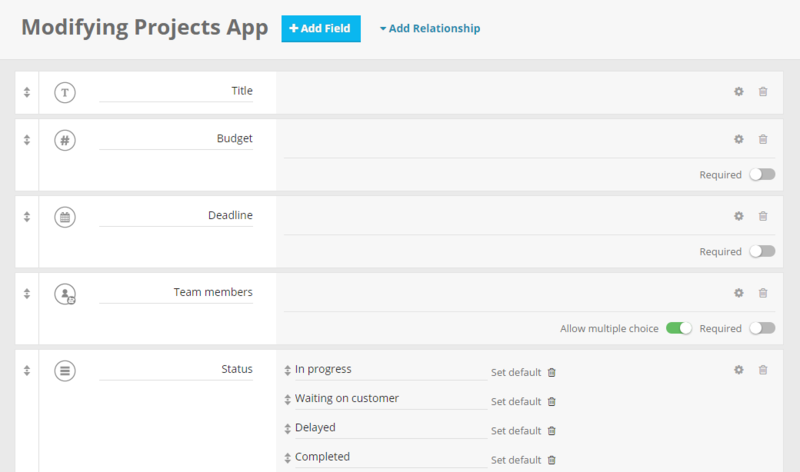 The same as with Apps and Fields, we've moved the Dashboard functionality to the workspace. You can now change the Badge configuration from within the Badge itself. 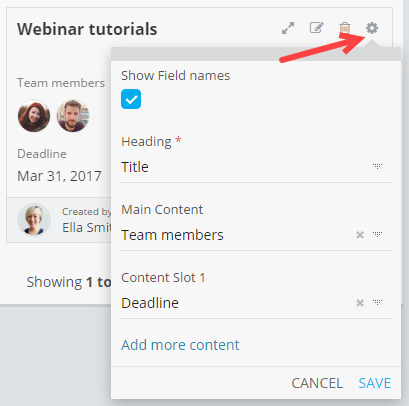 With this update, you don't need to select a Key Field anymore. The Badge Heading will be used to represent each record in your App. Apart from moving the App Builder functionality to the workspace, we've also made some cosmetic changes to the admin section. These changes will help increase the working area for particular pages, such as App Permissions. We hope you enjoy these new updates. As always, if you have any feedback or find any issues, let us know in the comments below or via email!